The Farmall F-12 was the smallest tractor in the International McCormick-Deering range of tractors. The "over the top" steering mechanism made standard front axle or a tricycle arrangement for row-crop work easily interchangeable. 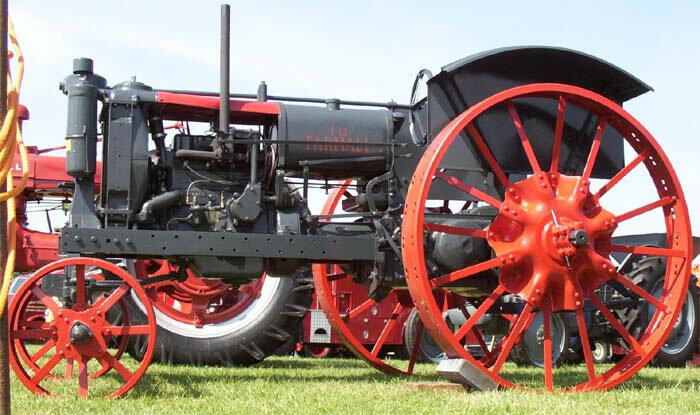 The Farmall house colour was grey with red wheels up to late 1936 when it was changed to a red all over colour scheme.